– All of life happens in the present moment. Our society has apparently determined that the present is not worth living. If we are always in a hurry then we are always living outside the present. James Bryan Smith says that, “In every waking hour a sacred theater is in session, played out before an audience that is largely blind.” Through hurry, we constantly miss what God is doing in our lives and in our world. – Map out your schedule to include 112 hours for sleep and recreation. That still leaves you 56 hours for work. – Read Colossians 3: 1-17 and then ponder verse 13 – Bear with each other and forgive one another if any of you has a grievance against someone. Forgive as the Lord forgave you. I dislike this use of numbers to show that we have 56 hours a week for work and 112 hours for sleep and play. It makes life seem so doable and just a matter of scheduling and being intentional. On paper, we can make just about anything look doable. What is more important to me is how these three things work in conjunction with one another. How more sleep leads to better work and more enjoyable play or how working well leads to play that is free and relaxed. I need energy to work well. Where will this energy come from? It could come from a good night’s sleep or from play that removes stress and clears the mind. I am all for more sleep and more play but I need to pay more attention to how these three things interact. What is Jesus teaching me? In Matthew 12: 46-50, Jesus got an urgent message that his mother and brothers were waiting for him and calling for him. Instead of rushing off to tend to his family, Jesus took that moment to teach his followers what it means be part of the family of God. Earlier, Jesus is asked by Jairus to heal his daughter but along the way the women with the bleeding problem touches his clothes and Jesus stops his mission to heal the young girl so that he could impact the life of another (Mark 5:21-43). Jesus never missed an opportunity to teach, heal, or minister. He was completely in the present moment. In my life, I am usually replaying in my mind things that have already happened or forecasting what will happen later. I know that I can live more in the present because that is the only place where I can experience God. How often do you live in the present? What are some things that keep you from living in the present? 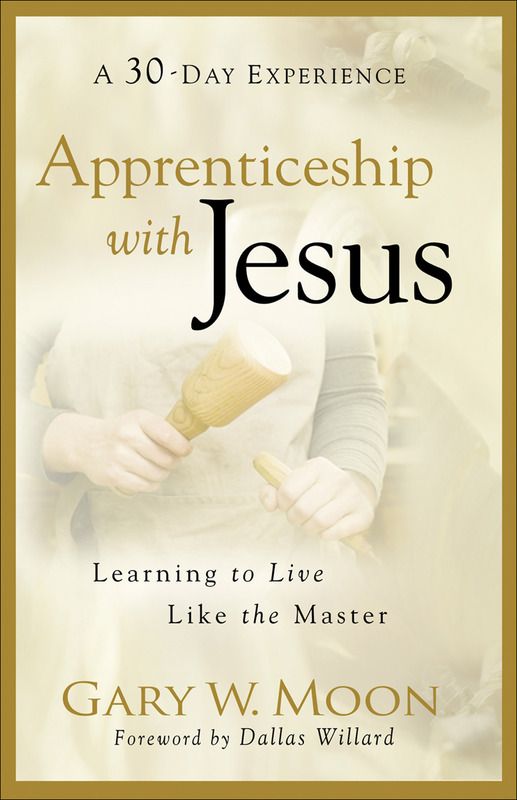 This entry was posted in Lenten study and tagged apprenticeship with Jesus, Gary W. Moon, hurry by Scott Jeffries. Bookmark the permalink.